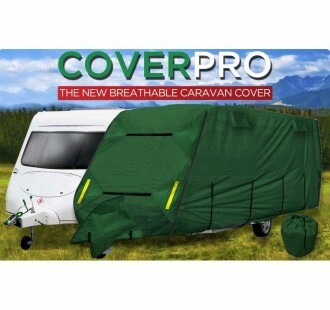 These premium caravan covers provide excellent protection for the extremes of British weather and have several enhanced features over other brands of traditional caravan covers.They have 4 separate zips on each corner so that you can easily access the door and lockers wherever positioned on either side of the caravan compared to other brands which access is on the one side only. 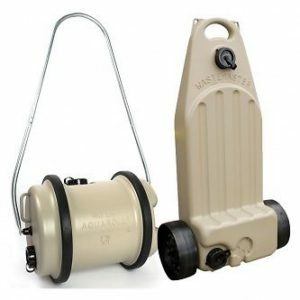 Perfect for UK and European touring caravans where the doors are on the opposite side.The cover is fixed on both sides with strong adjustable straps. 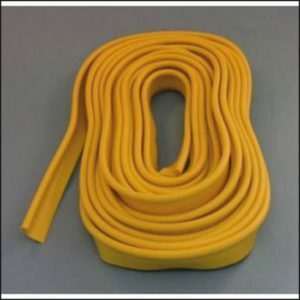 However, unlike other covers (accept Royal) they also have straps on the front and rear which form a snug fit around the caravan and stops the cover from flapping in the wind. They have reflective bands positioned on each corner for increased visibility and safety.Hooded vents provide additional ventilation to prevent your van from sweating which can lead to damp problems and mildew. 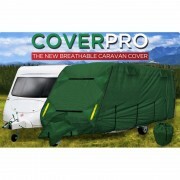 The covers are constructed in 4 layers (unlike other brands which are 3 layers accept Maypole) with the top 2 layers of UV stable polypropylene, a water resistant barrier film which allows the cover to breath and an inner soft white layer which is non abrasive so will not scratch or damage the caravan bodywork. 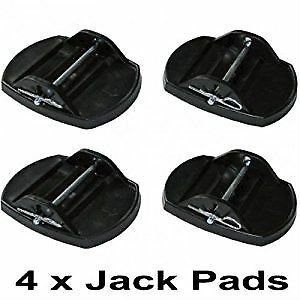 The covers are supplied with a free matching hitch cover durable storage bag. 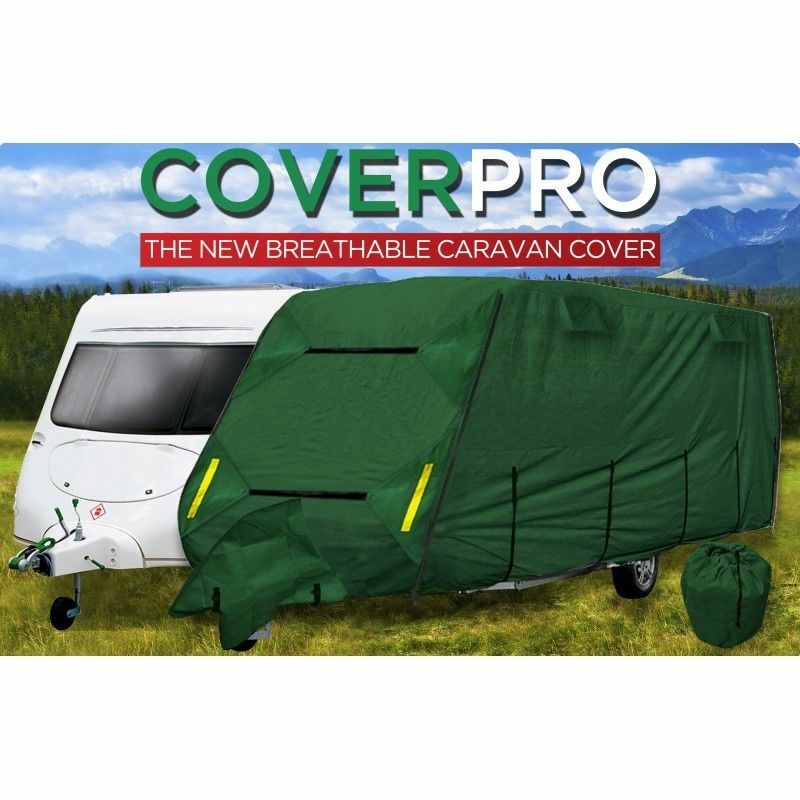 Available in 6 sizes to cover the full range of caravans.Fits caravans up to 7’2″ (2.2m) body height (not including wheels) and 7’7″ wide (2.31m)Brand: CrusaderModel: Cover ProSize: 19′ – 21′ (5.6m – 6.2m)Colour: Forest GreenWeight: 12.25kg (approx)Accessories: Free hitch cover and storage bag includedThis is a genuine Crusader caravan product.